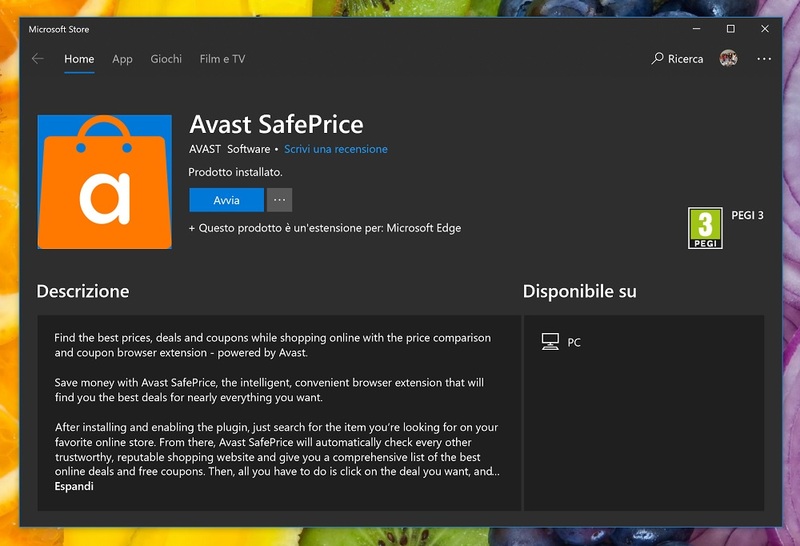 Have you recently installed the extension called Avast SafePrice? And, suddenly found that your PC is showing a lot of tantrums and there is a big dilemma in the performance! Well, this extension can trigger your PC. It’s pretty hard to remove it once installed. Panicking? Don’t as we have said that it’s pretty hard but not impossible. Yes, you can discard this plugin successfully. It only takes good technical knowledge, proper guidance, and a little bit of patience. If you are thinking that who is going to guide you! then here is the fittest one to ease your difficulties. So, without wasting much time scroll and get the expert’s guidance on your fingertips. Furthermore, know what it actually is and how you can extract the benefits from this plugin. What Is Avast SafePrice Plugin? First thing comes first is knowing the issue completely. Only then you can determine behind the scene exactly. So, have some basic info about this Avast SafePrice now. This browser add-on offers the best free price comparison, coupon and deals finder for online shoppers. The plugin is powered by Avast and you don’t have to pay any penny to use it. Many online shoppers like you have loved Avast SafePrice for its unique offerings. As in, it gives you the best prices for the item you want to buy, even you can see various coupons that you can use while shopping online. Isn’t it cool? However, not only this but it also gives you access to amazing online shopping deals and moreover, you can save money while shopping online! It installs in your browser to make it easy for you to access Avast SafePrice without leaving your browser and the amazing thing is its unintrusive nature- which means it will disappear when you are not shopping online. So, that is in the to-do list of Avast SafePrice. Now if you want to know that how you should use this plugin then here is the clear view. How Do You Use The Avast SafePrice Plugin? If you are confused about thinking that how you should use Avast SafePrice! then here is the key. We have integrated all the processes here in the form of some steps. Have a look now. Though it helps you in every possible way when it comes to your online shopping still it has some flaws. And that can take a lot of your PC. 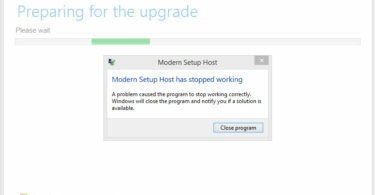 Look below to know what it can do to your PC. So, whenever you find some unwanted disputes of your system, you should remove this Avast SafePrice as soon as possible. And to do that efficiently, you need to perform the exact troubleshooting steps. Don’t lose your mind in thinking where you are going to get that! Look below to have the full scoop! How To Remove Avast SafePrice From Your System? Several processes are there that you can try to remove the Avast SafePrice from your system. The trick is different for different browsers like Mozilla Firefox, Internet Explorer etc. We have jotted down all of those troubleshooting steps. So, scroll more to check them. 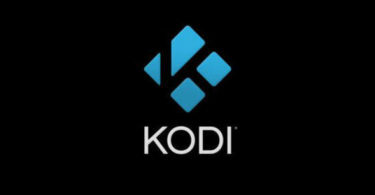 Many of the Windows users like you suddenly find this plugin in their system. It gets installed automatically without even their consent. And it can harm your PC in several ways. So, try these below most basic yet effective solutions to prevent further damage of your PC. However, if there is nothing related to your browser then these steps are going to let you take the shy of relief. If the issue persists then try below-mentioned solutions which are dedicated for the different browser. If you are a Mozilla user and have Avast SafePrice Plugin on your browser then, here are the steps you need to go through to remove the add-on from the browser. 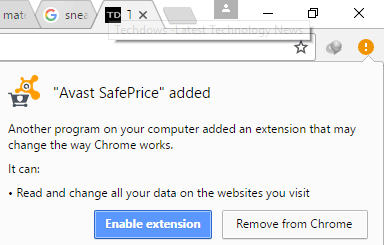 The process to remove the Avast SafePrice extension on Google Chrome users are a little bit different. If you are a Chrome user then the following steps are for you. Now, the list of extensions installed on your browser will be opened in front of you. Search for the Avast SafePrice extension. From the search result locate the extension and click on the trash icon to delete it from your chrome browser. Are you an Internet Explorer user? Then you must be wondering what about you right? But you don’t need to get worried at all. We have the necessary steps to remove SafePrice from Internet Explorer. Read further to know about all the much needed details. Now you know all the processes of removing Avast SafePrice from your system. And if you perform as per the guidance the issue will be sorted completely. In case you face any problem in between then you must go for an expert’s help. You can comment below to reach our HelpDesk. Also, share your opinion in the same box regarding this guide. Keep us motivated and we promise to render you more helpful guidance.